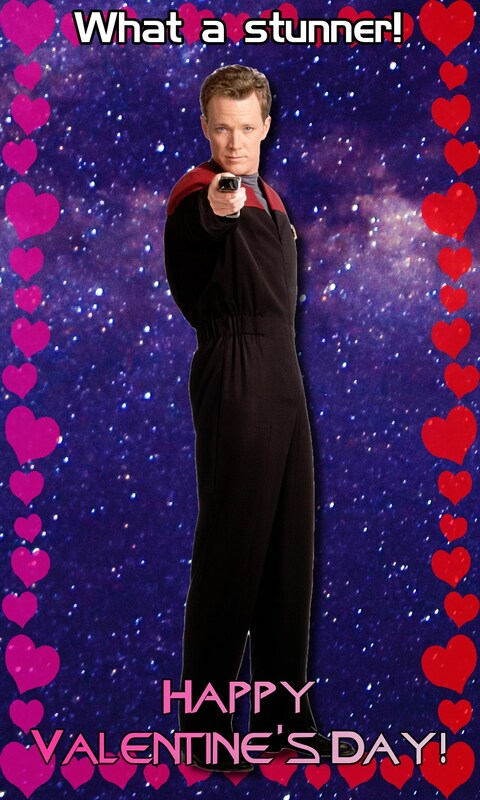 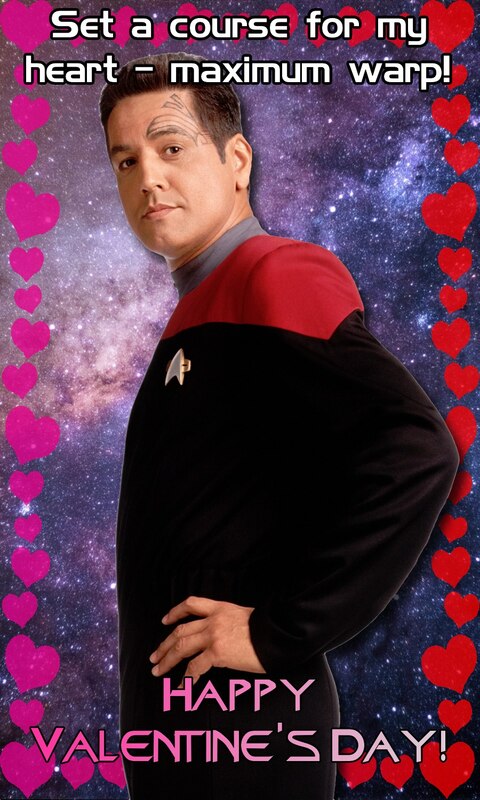 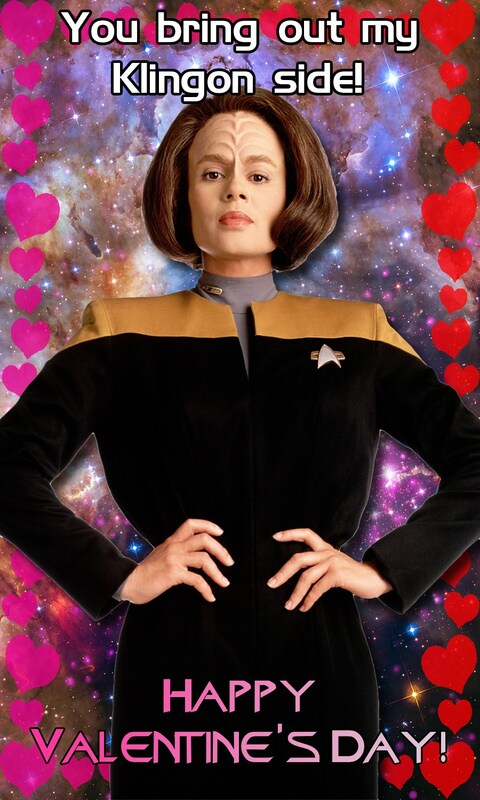 For the Voyager fan in your life (so basically for everyone, right? 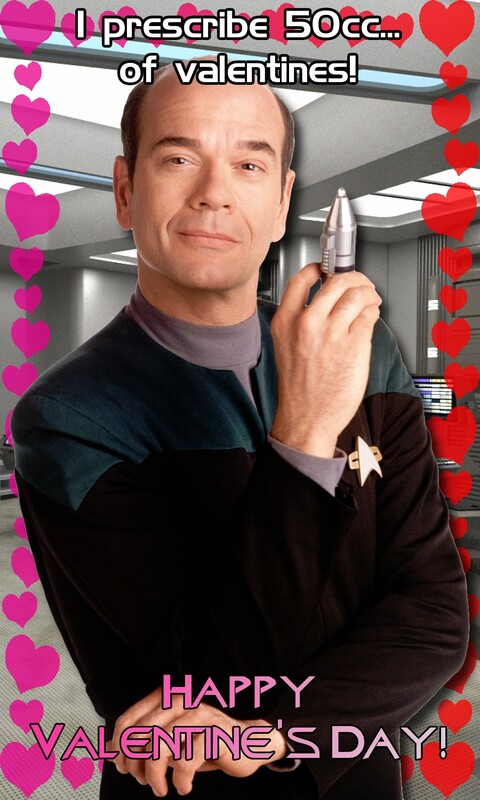 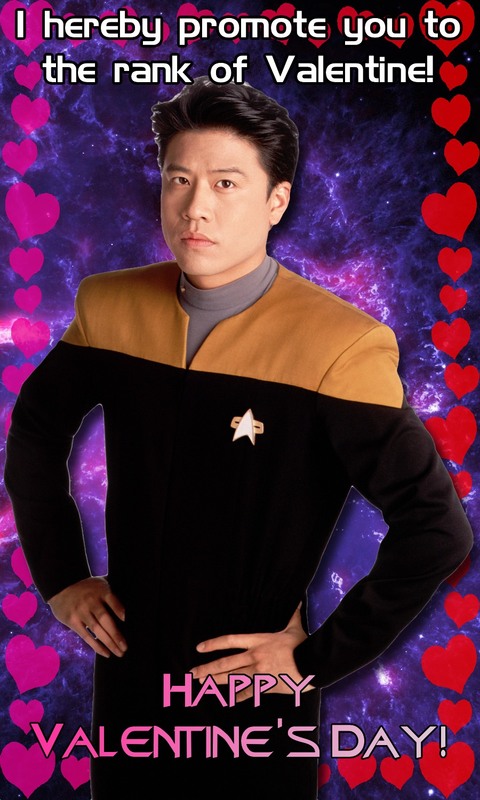 ), give the Valentine’s gift they’ve been waiting for ever since our beloved-perfectly-aged-never-problematic science fiction series went off the air. 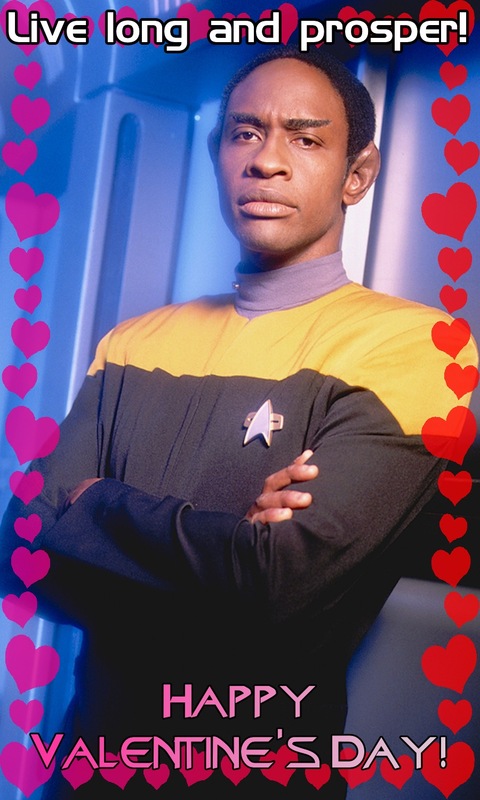 Feel free to print these out for distribution in the valentine card box in your office, Starbucks counter, or all the other places they definitely still distribute valentines to and from adults. 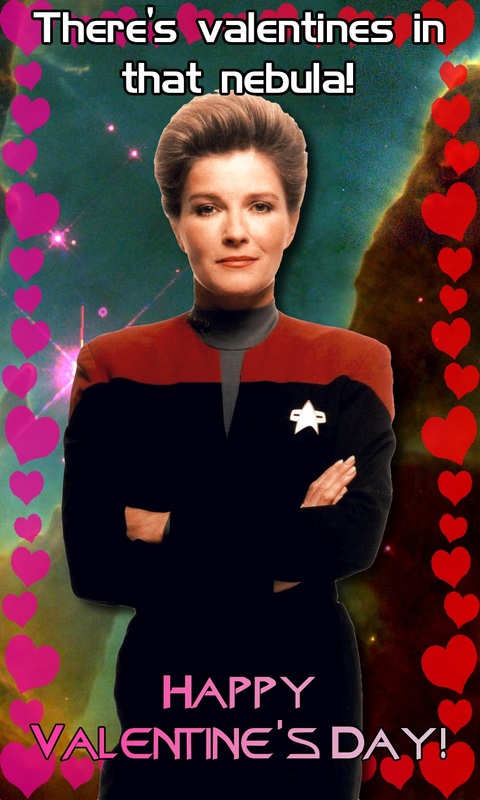 Happy Earth Valentine’s Day from all of us at Salamander Babies!